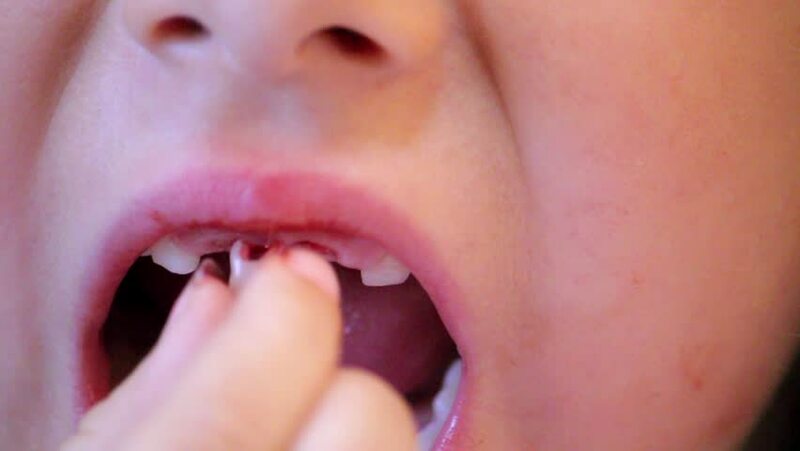 A young girl twists a loose front tooth. She turns it all the way around. Close up. hd00:15A young girl twists a loose front tooth with her tongue. Close Up. 4k00:30Close view of woman's mouth and teeth while cleaning teeth.